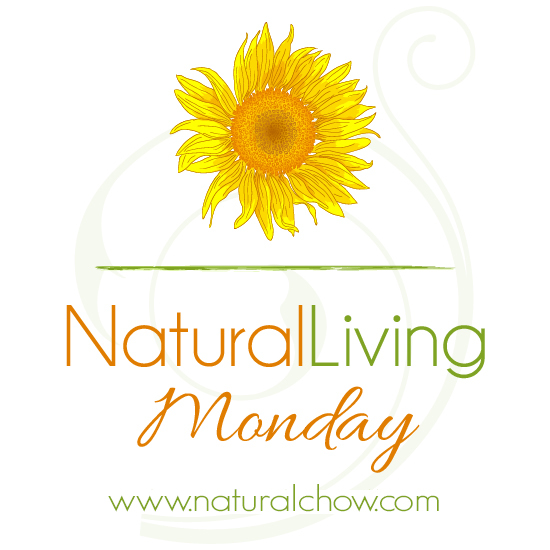 Thank you for joining us on Natural Living Monday. I am excited to see the great things you have been doing to live a more natural, whole, holistic life. I am so excited about hosting this amazing blog hop. So many interesting articles and delicious recipes get shared each week, so if you’re a blogger and have a few posts to share—feel free to link them up here. Readers—check out all of these awesome natural living links. This week I got a diffuser (yay! ), so I’ve been diffusing all kinds of essential oils for focus while homeschooling (because the younger ones struggle with that), and essential oils that are uplifting. Also, our sweet potatoes finally popped up and we’ll harvest those after the first frost. Last year, our sweet potatoes did really well, so we’re a bit giddy. Your blog article must fit these categories: sustainable living, homesteading, DIY, herbs, home-made body and skin care, real food (no processed ingredients, Weston A. Price Foundation guidelines are a good place to start to define “real food”), and all things “natural“. Link back to this week’s blog hop post so that everyone can see the other amazing posts. It is just basic common courtesy. By linking to the blog hop you give the hosts permission to use your pictures with a URL back to your original post on our social media to promote the most popular posts. Show some love! Go check out and see what others have posted. Share the hop and the posts you love! Not required but I would love it!